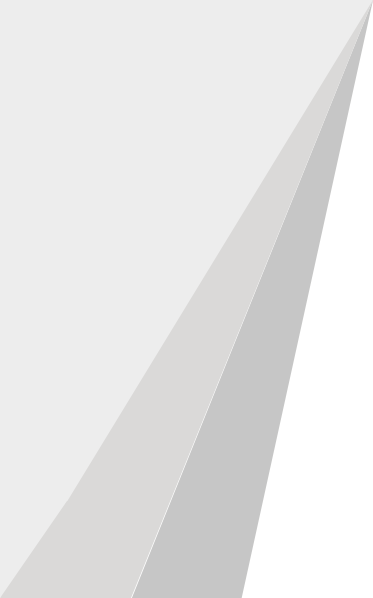 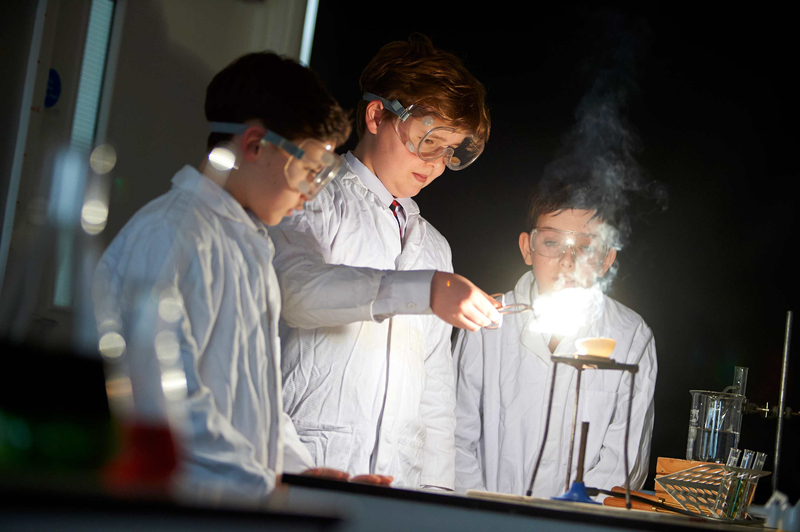 Willington Independent Preparatory School has a proud history of educating boys between the ages of 4-13 since 1885. 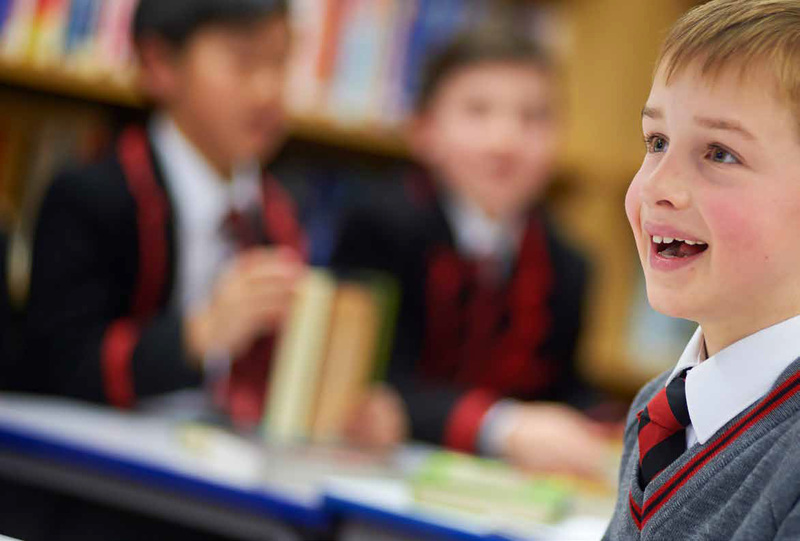 Based in the heart of bustling Wimbledon, the School is renowned for its highly successful learning environment, where boys are encouraged and supported at every stage of their educational development. 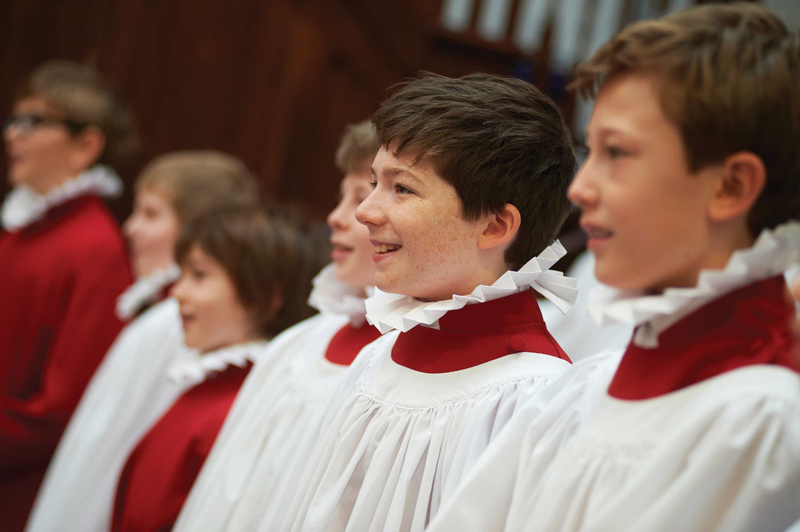 A varied curriculum offers the boys plenty of depth, academic rigour and creative opportunities. 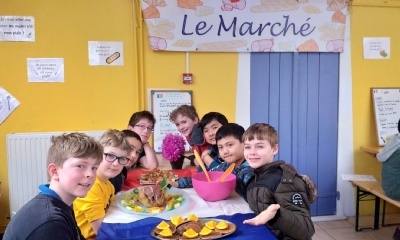 The extra-curricular programme further provides the boys with physical challenges, mental stimulation and artistic expression. 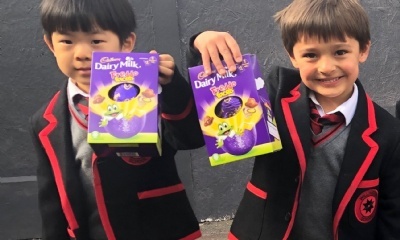 Pastoral care is paramount - boys thrive within a community of warmth, care and personal development, where parents, boys and teachers work together to ensure the best possible outcome for every student. 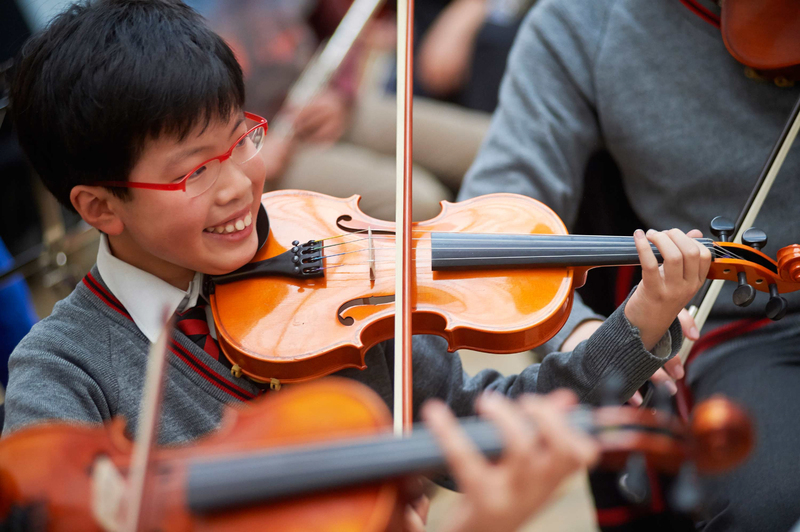 Self-esteem, happiness and consistent encouragement create the foundations of success, both in and out of the classroom. 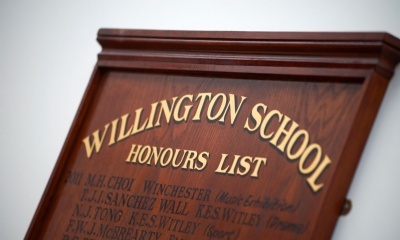 At Willington, individual strengths are celebrated, effort is rewarded and self-worth fostered, cultivating a quiet confidence that develops boys into exceptional young men.